From birth through to their teenage years children may experience various problems and illnesses which can be alleviated by physiotherapy. 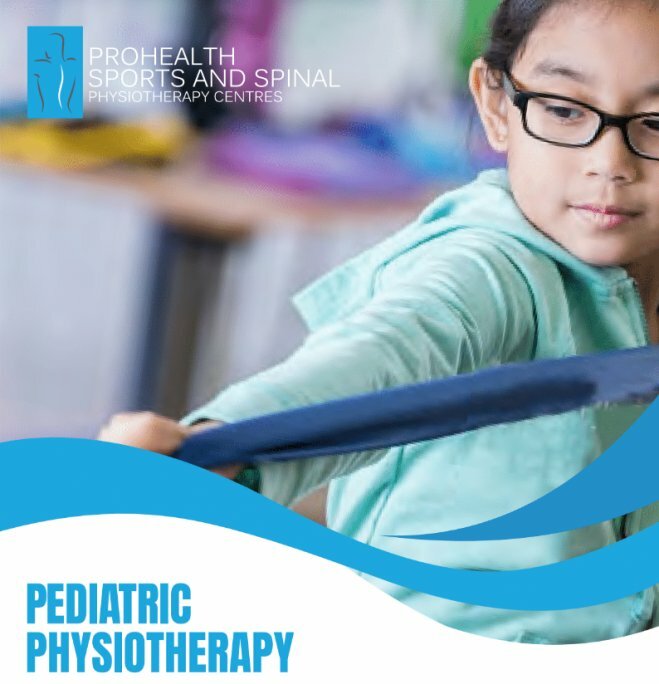 Correcting poor posture, rehabilitating injuries and improving quality of life with certain medical conditions results in a more active childhood and ultimately less health complications as an adult. At Prohealth Asia, both you and your child can benefit from our expertise and services. Consists of a detailed history of the condition including any surgical prodedures, diagnostics, medications and overall health status. A physical assessment is then performed to help devise an individualized treatment plan for your child including goal-setting.